Welcome to the Custom Framing group of SmartGuy.com. Feel free to interact with other professionals from across the world. You can find professionals, find deals on services, find professionals who might barter, or simple post questions, comments, or suggestions. 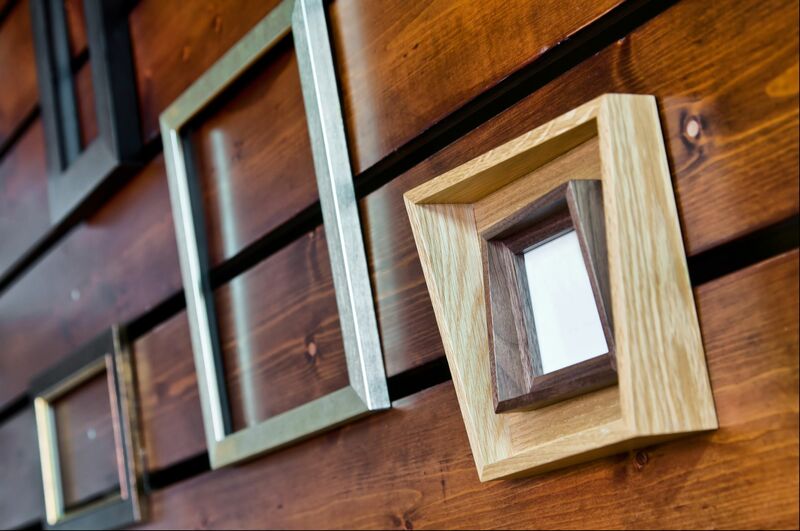 A custom framer assists consumers with large or unusually sized paintings or photos provide a finished look with an exterior border.